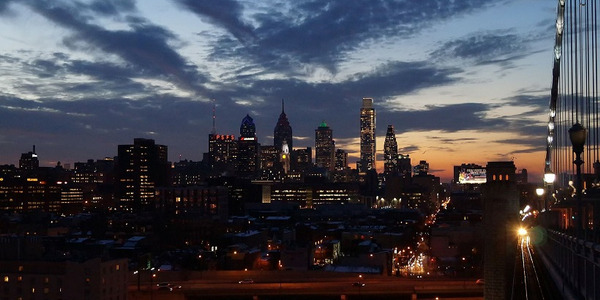 Photo courtesy of Quantum Systems. 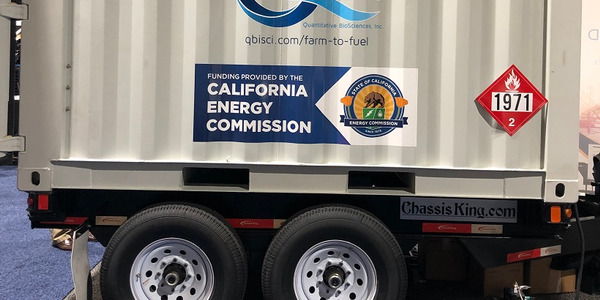 Quantum Fuel Systems announced that it received orders from Time Transport Inc. for its Q-Cab Lite and Q-Rail Lite CNG system storage modules, totaling about $700,000. 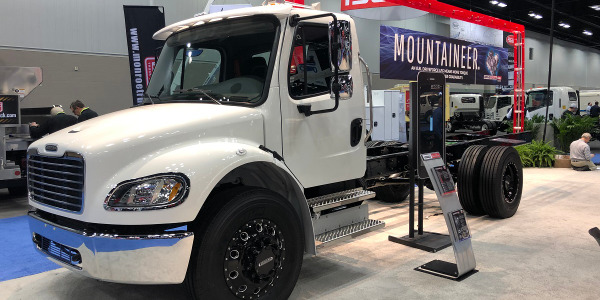 “The addition of Time Transport to our growing customer base is further evidence that our Q-Cab Lite and Q-Rail Lite storage modules are being recognized in the CNG market for the great value they provide due to their better fuel capacity and weight savings,” said Brian Olson, CEO of Quantum. 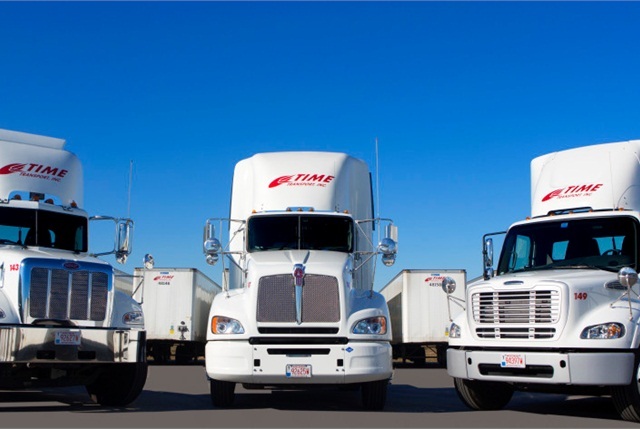 Time Transport is a same-day freight transportation company based in Racine, Wisconsin with a fleet consisting of 40 tractors and 175 dry-van trailers. 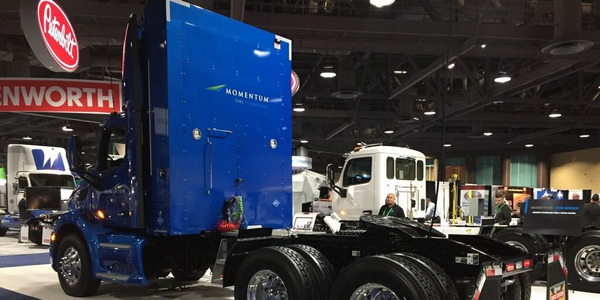 According to Time Transport, 90% of its trailer fleet is "green" and its trailers use fuel efficient designs and super single tires. 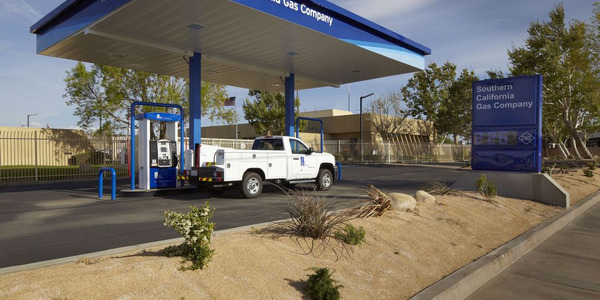 The company said it has also implemented "green efforts" like adding governors to vehicles to conserve fuel and idle shut-offs which limit engine idling to 3 minutes. 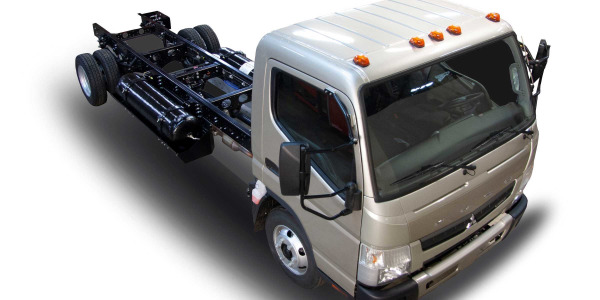 The Quantum Q-Cab Lite and Q-Rail Lite CNG storage modules are integrated CNG fuel systems for heavy duty truck applications. 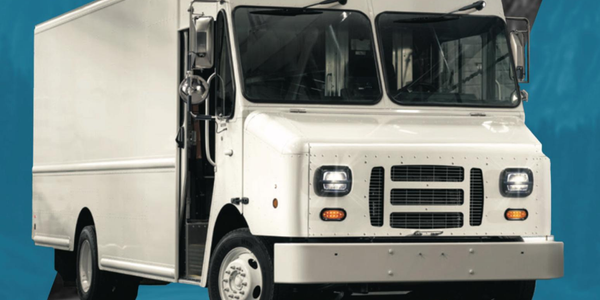 The Q-Cab Lite is installed behind the cab allowing for a larger capacity of CNG while the Q-Rail is onstalled on the traditional open rail-space of the truck. 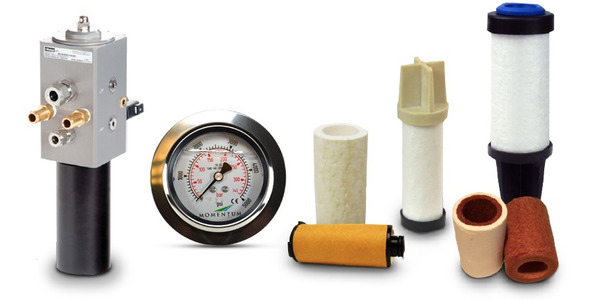 Both systems have integral fuel receptacles, pressure gauges, safety systems, pressur relief devices, pressure sensors and fuel metering subsystems. 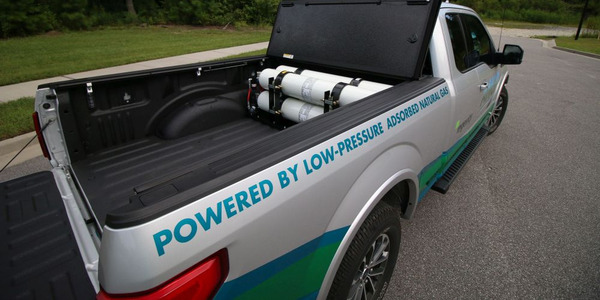 They also use Quantum's ultra-light Q-Lite CNG storage cylinder which Quantum says minimizes weight while increasing fuel capacity.